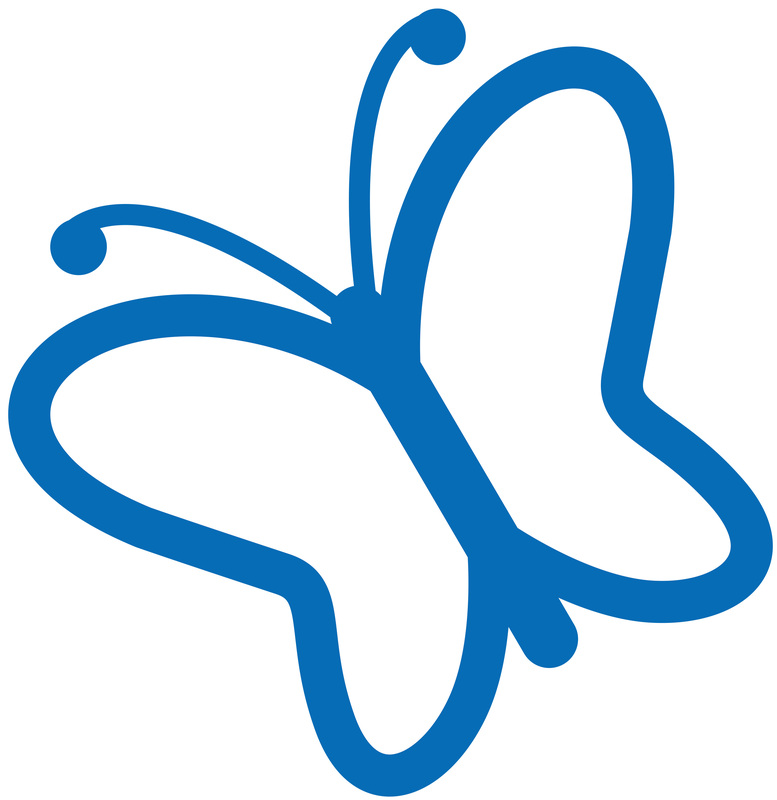 Children’s Grief Awareness Day is the third Thursday each November. As people in the U.S. gear up for the following week’s Thanksgiving celebrations, the day is meant to raise awareness that the holiday season can be especially difficult for children who are grieving. It’s a time of year that’s hard enough for bereaved adults, and kids’ feelings run just as deep. However, children lack the ability to draw on decades of emotional (and verbal) experience to help them recognize and process those feelings. It should be obvious that children need emotional support as they mourn. It should be obvious that as children grow up, milestone events sometimes prompt as much pain over their absent loved one as pride in their own accomplishment. It should be obvious that anniversaries and holidays and yearly commemorations are forever altered when a loved one is lost. Sadly, sometimes even professionals get it wrong. Two months before the first anniversary of one parent’s death (prior to the start of the holiday season), the surviving parent of a high school student asked for a meeting with school counselors and teachers. The desperate parent sought ways to help the grieving student re-engage in education while the teenager worked through the natural ups and downs of mourning. Two months after the first anniversary, when the long-sought meeting was finally convened (amid a season of holiday decorations everywhere), the situation had grown more dire. The parent and the student were too stunned to answer. The school social worker (who had met the parent and the student earlier) leaned forward. As if cuing in her colleague via a stage whisper, the social worker relayed that the other parent died the previous year. As if the parent’s death and subsequent absence no longer mattered. Thank goodness other professionals get it right. My children were young when my mother died. We’d lived in Mom and Dad’s house for two years, caring for her while he worked and she recovered from cancer treatment, and we stayed with them while she endured to the end of its return. So my daughters were very close to their grandma. Even as Mom’s health declined, she loved having her grandchildren snuggle up beside her for a story or a cuddle or “commersations” about their day. The hospice nurses in and out of the house were attentive to my kids, even though my mother was their patient. They always bent down at eye level and spoke to my oldest. They talked with her about how they were taking care of Grandma, not to “make her better” but to help her feel as comfortable as she could. After Mom died, the nurses cried with us. They gave our daughters each a small toy — a thing they could hold onto while part of their lives and household slipped from them. One hospice nurse and counselor came back later to show the children they were still remembered — and to acknowledge they knew the girls “still” missed their grandmother. These professionals’ one-on-one attentions reassured my daughters … and therefore eased one corner of my own bereavement after Mom’s death. If you know a child who has lost a parent, sibling, or other beloved one, please reach out. Acknowledge the loss. Ask the child’s parent or guardian how you can offer support.